Teresa Casillas specializes in domestic and international corporate, natural resources and immigration law. She has represented clients in connection with the acquisition, maintenance, development and disposition of mineral properties in both domestic and foreign jurisdictions. Teresa has counseled companies at every level from start-up through successful sales. Teresa practiced at the international law firm, Dorsey & Whitney, and national law firm, Ballard Spahr Andrews & Ingersoll before moving to an in-house position with RE/MAX LLC. In 2011 she began her solo practice as an international corporate attorney and business advisor and has successfully served as virtual general counsel for domestic and foreign clients with business operations in Colorado. Teresa has volunteered with Project Homeless Connect since 2000 and currently serves on the Board of the Wheat Ridge Business Association. 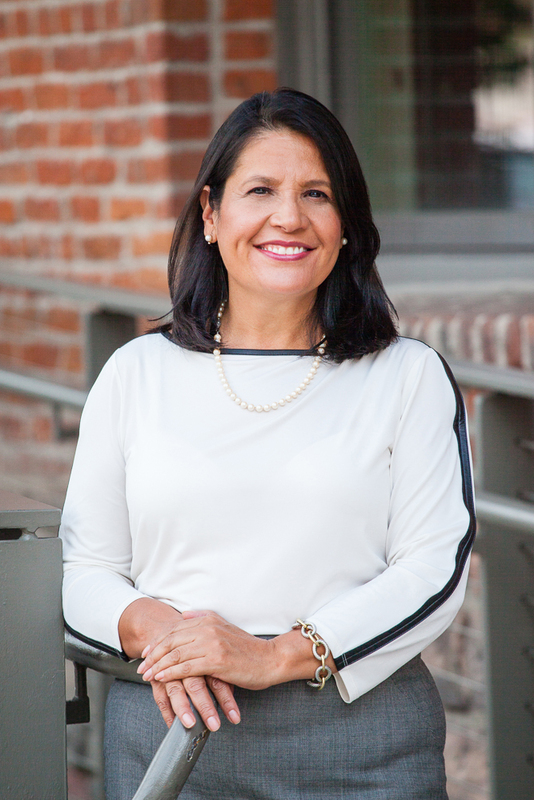 She previously served as a Board member for the Colorado Hispanic Bar Association, the Association of Corporate Counsel of Colorado and Academia Ana Marie Sandoval Elementary School. She has been involved in organizations such as the International Mining Professionals Society, Denver Gold Group, and Our Courts, Colorado.